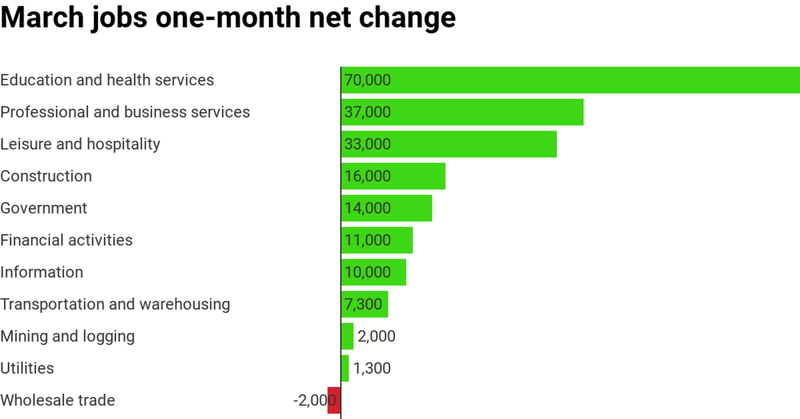 Job growth in March made a comeback following a less-than-stellar February as 196,000 jobs were created as opposed to 175,000 expected by economists with a good portion coming from the health care sector, which gave health care exchange-traded funds (ETFs) a boost Friday. 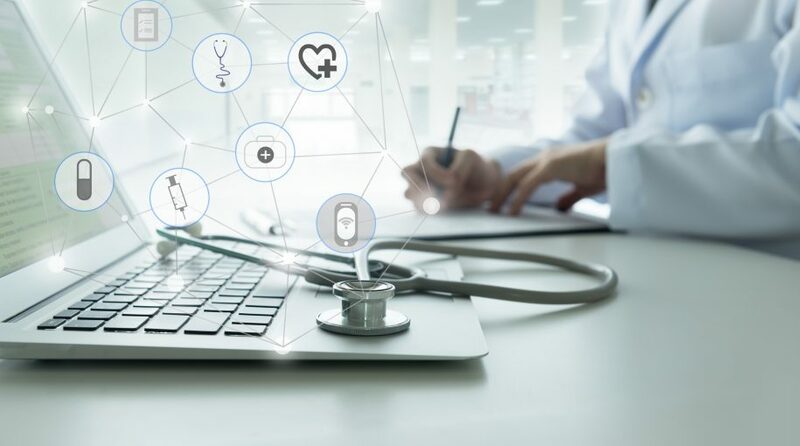 Health care ETFs rose like the Health Care Select Sector SPDR ETF (NYSEArca: XLV)–up 0.69 percent, Vanguard Health Care ETF (NYSEArca: VHT) –up 0.77 percent and the iShares US Medical Devices ETF (IHI)–up 0.21 percent. For traders, the Direxion Daily Healthcare Bull 3X ETF (NYSEArca: CURE) with triple leverage rose 1.75 percent.